Close your eyes and imagine living in an estate-size home overlooking a beautiful marsh or stocked lake. All of the homes situated near yours are equally stunning. Theyâ€™re designed with architectural guidelines in mind and surrounded by impeccable landscaping. In addition, there are first-class tennis courts, a golf course, marina, gourmet restaurants and boutiques nearby. Now what if we told you that such a place really exists and it features St. Simons Island real estate for sale? Would you be ready to stop by and take a look? The place is called Stillwater. 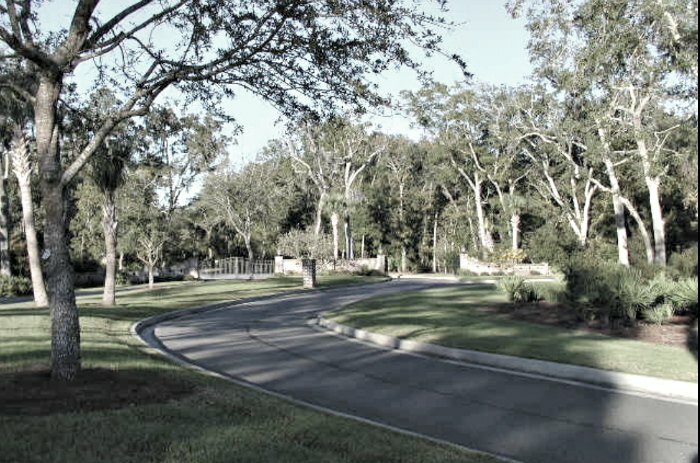 Itâ€™s an exclusive, gorgeous, gated community on St. Simons Island that is within driving distance of Coastal Georgiaâ€™s many, popular vacation destinations. Among them are Savannah, Sea Island and Jekyll Islandâ€™s beaches. Right now there are home sites within the first-class community that are available for purchase but we suspect them to sell out fast. Thus, if you want to live in such a spectacular Shangri-La, time is of the essence. Our St. Simons Island real estate agents can show you which home sites are available in Stillwater. Afterward, you might want to drive to Sea Island, which is literally right nearby. The island is forever hosting fabulous events. Therefore, you and your family will never lack opportunities to enjoy high-class, cultural pursuits and world-renowned conferences. There are also world-class festivals and casual pursuits available too. Letâ€™s take the upcoming Southern Grown Festival for example. Itâ€™s set to take place on nearby Sea Island in June 2015. During that time, the hospitable island will be teeming with marvelous mixologists, renowned chefs, talented musicians and the most amazing cuisine this side of the Georgia state line. To learn more about Stillwater homes for sale and other stunning St. Simons Island real estate for sale, please contact usÂ at DeLoach Sothebyâ€™s International Realty today.